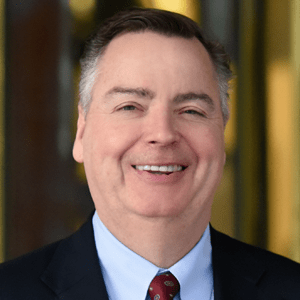 Access Intelligence Has Acquired OR Manager - Berkery, Noyes & Co., LLC. 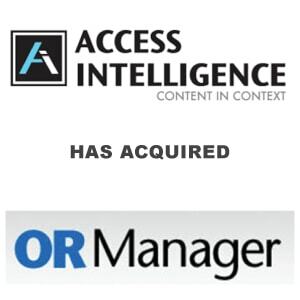 Access Intelligence LLC and its Dorland Health division announced today the acquisition of OR Manager, the premier media brand and annual educational conference and trade show for operating room executives, managers and hospital directors. This acquisition represents Access Intelligence’s growing role in the healthcare management industry within four niche markets: medical coding, case management, patient advocacy and operating room management.